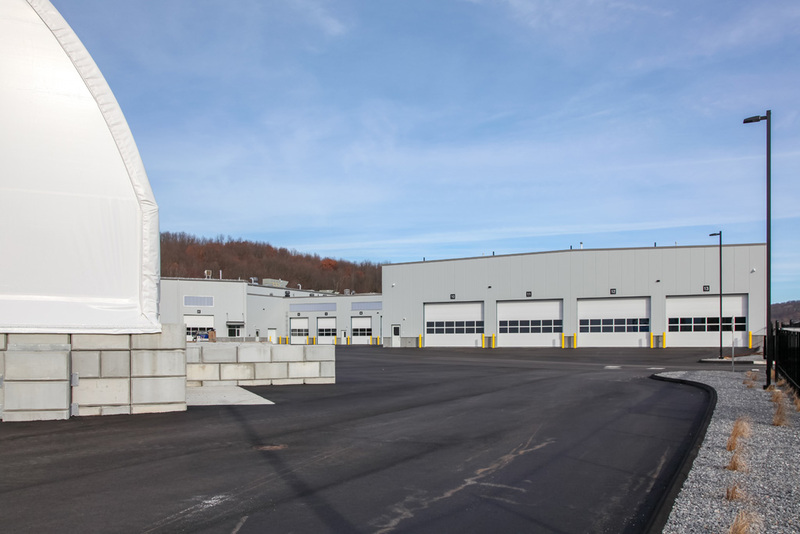 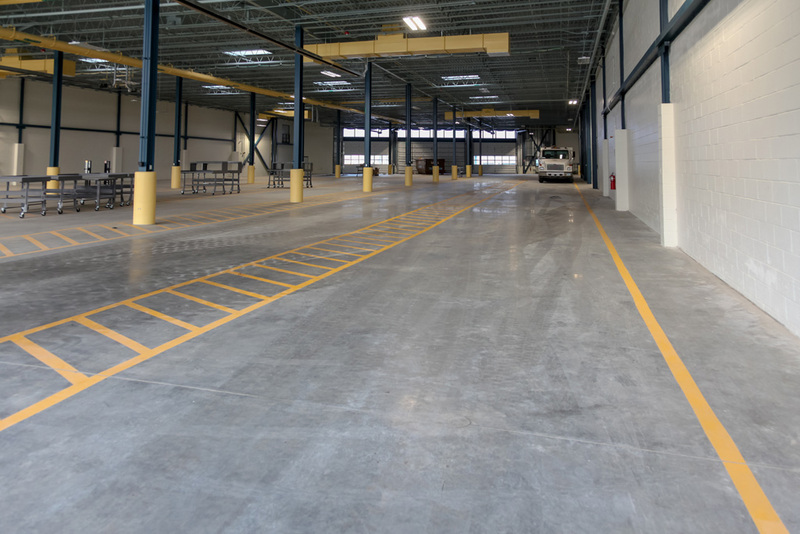 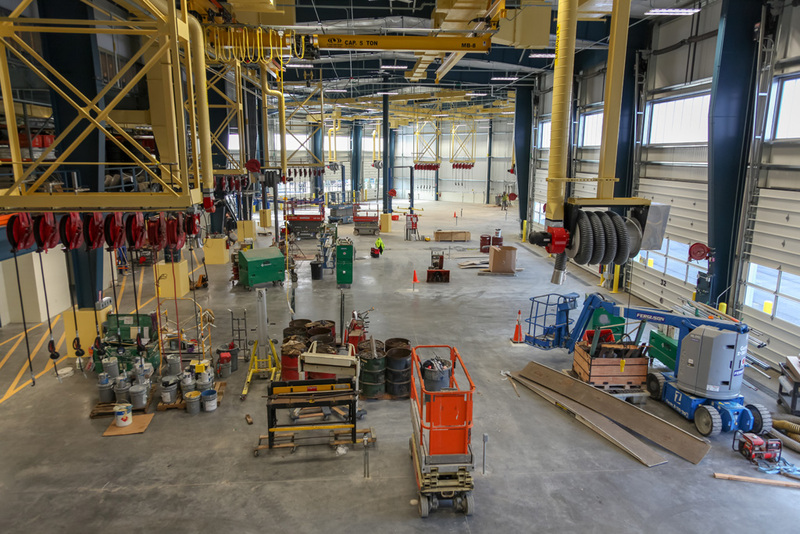 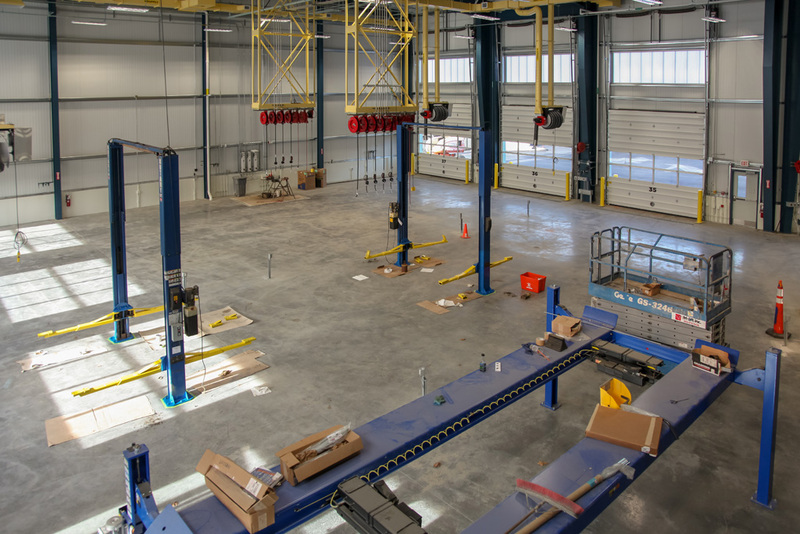 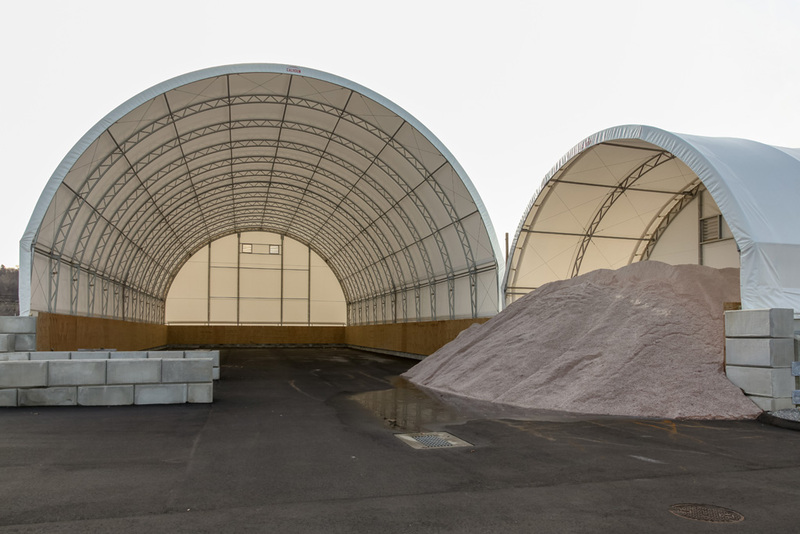 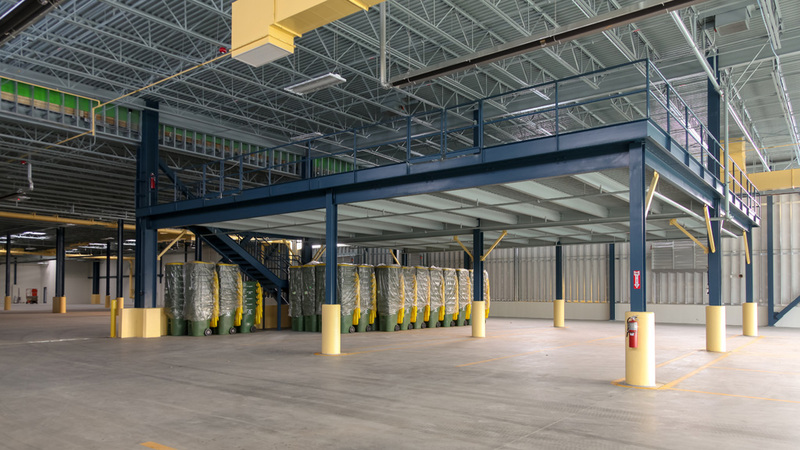 Weston & Sampson was the prime consultant for the programming/feasibility study and design of a 100,000 square-foot consolidated public works facility, including a new vehicle maintenance facility for Fire Department apparatus. 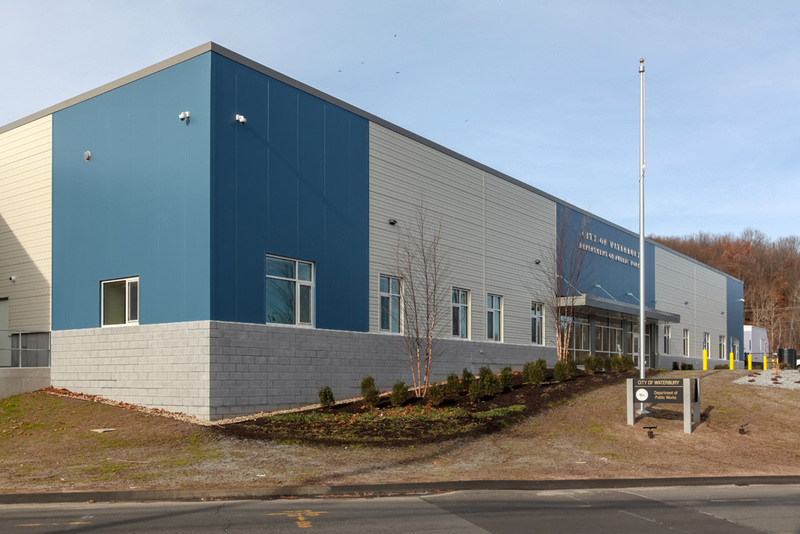 Our work included interviewing staff from eight separate bureaus, all of which are currently located at separate locations around the city (and resistant to consolidation). 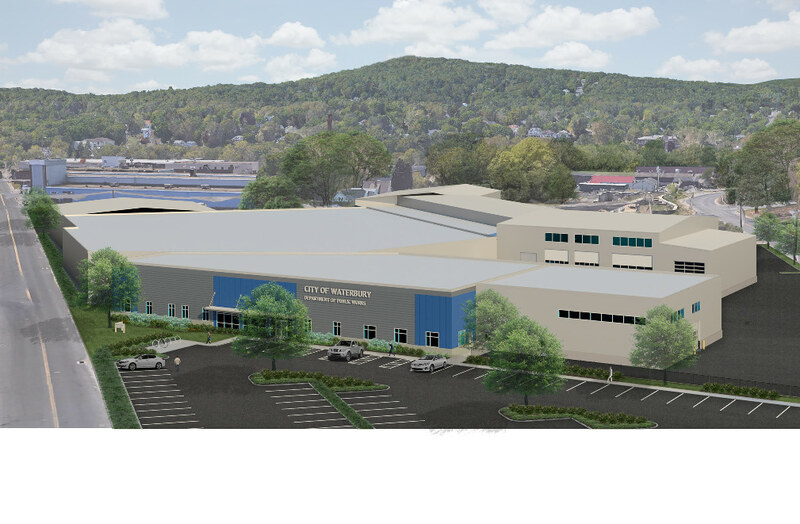 We utilized the programming data to develop conceptual plans for a new consolidated facility on an eight-acre Brownfield site that includes 40,000 square feet of new construction and the adaptive reuse of 60,000 square feet of former warehouse buildings, previously part of a large chemical manufacturing facility. 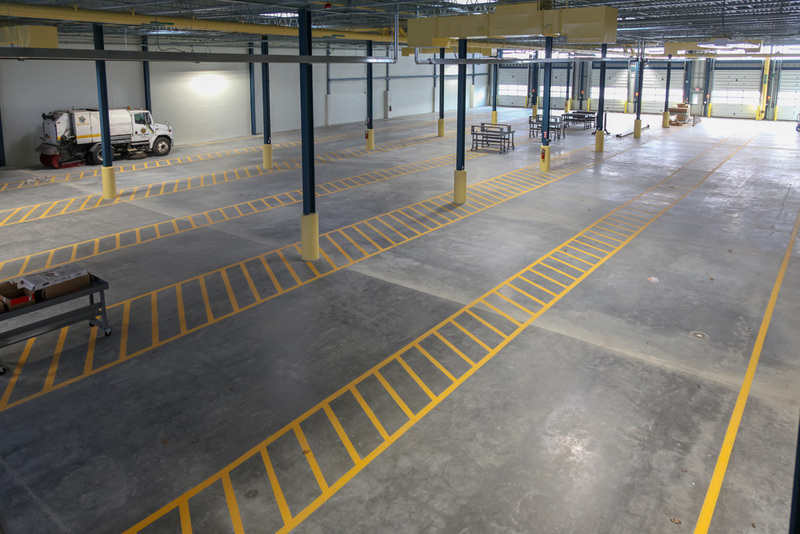 The scope of services for our work included full design, cost-estimating, and construction phase services. 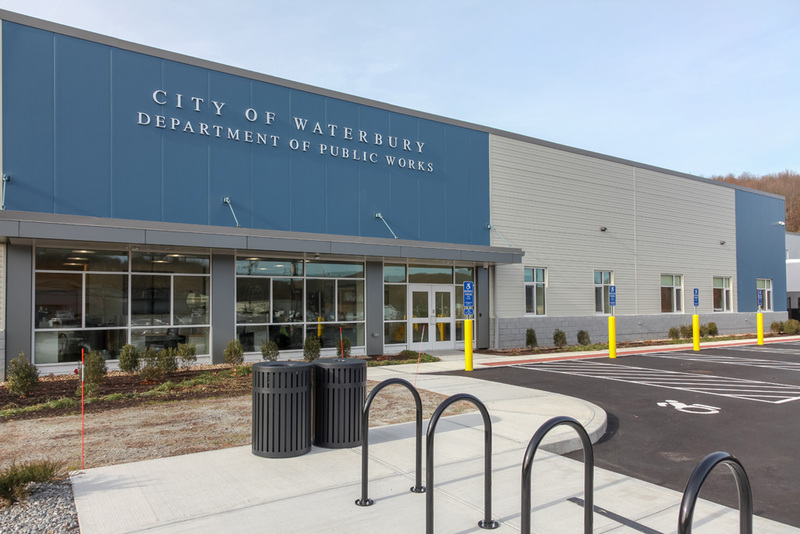 Weston & Sampson was heavily involved with outreach within the public works department, as well as across the full spectrum of municipal decision-makers in an effort to ensure that the project had a broad base of support. 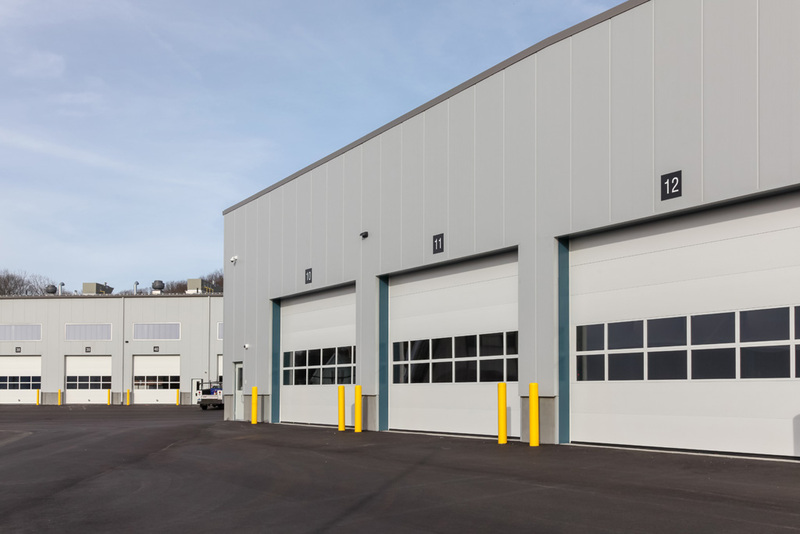 Our design services include architectural, structural, mechanical, HVAC, electrical, plumbing, fire protection, and site civil. 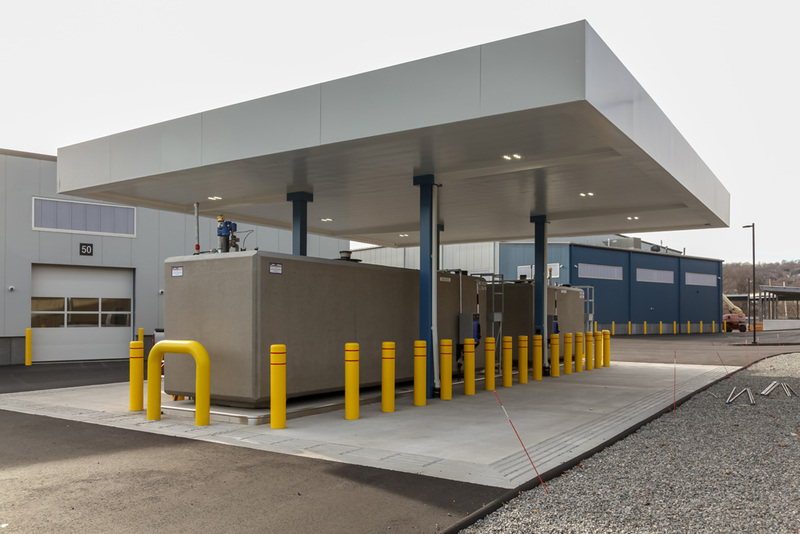 Additionally, Weston & Sampson provided construction administration and fuel system design services including the fuel management system programmed to track fuel usage by employee and by vehicle (and provide maintenance reminders), design of two 10,000 gallon above-ground double-walled concrete-encased steel tanks, tank monitoring, fire suppression system design, and fuel island location planning. 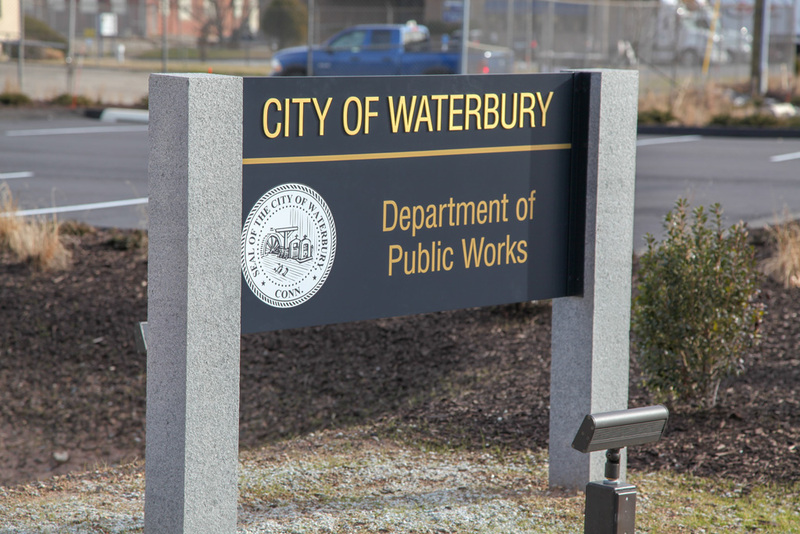 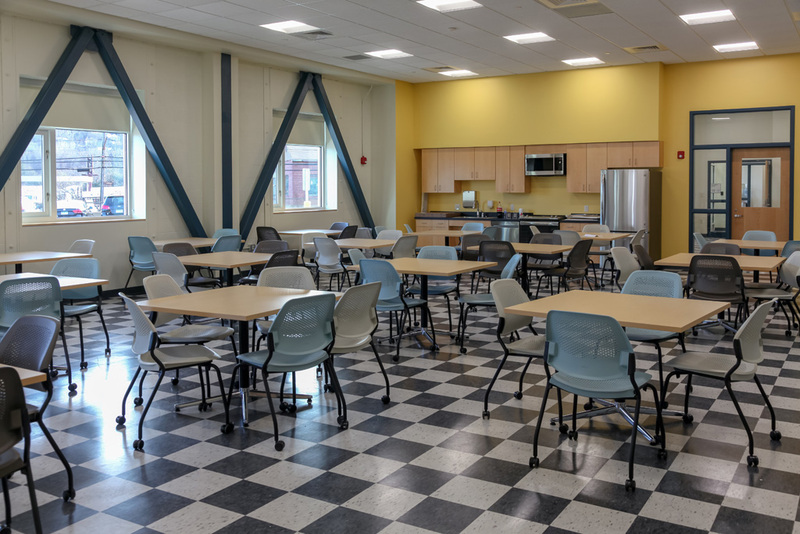 Posted in Facilities Architecture, Featured Home, Structures & Facilities and tagged CT, Waterbury.